Everyone has their favourite drink but can you replicate what you have at your favourite Kings Road bar at home? 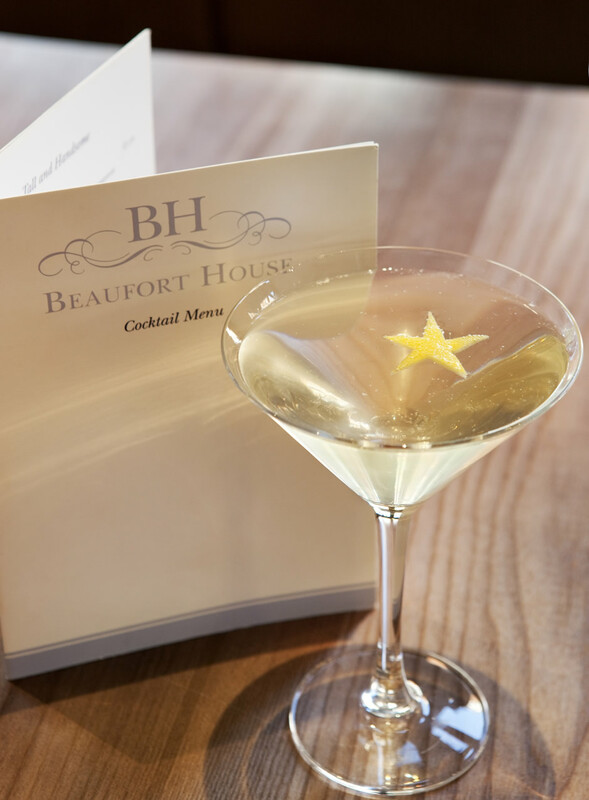 Whether you prefer the timeless classics or something a little more adventurous, our masterly mixologists at Beaufort House Chelsea can teach you exactly how to make your favourite cocktails. 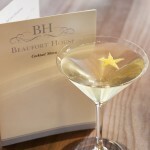 Beaufort House Chelsea offers a range of cocktail masterclasses, where you can learn the art of cocktail making and find out how to mix, shake and serve some of the most delicious drinks around. Perhaps you’re a cocktail novice and you want to learn what it’s all about. If you can’t tell a Collins from a Cosmo, or a Martini from a Mojito, our popular cocktail-making classes will teach you everything you need to know. 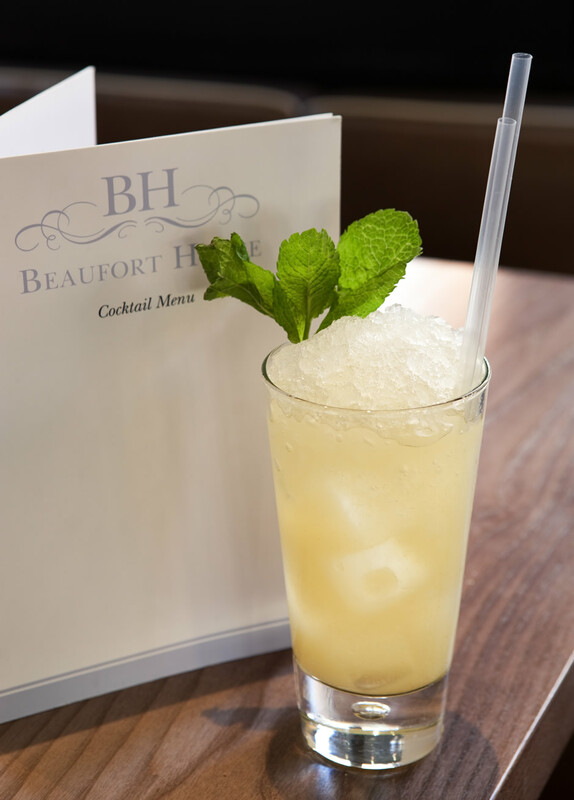 So whether you know a little or a lot about shaking up your favourite tipple our experienced mixologists will take you on the next step of your mixing journey. and when you join one of our classes you will learn how it is done correctly from the cocktail experts, as well as having the pleasure of drinking all the drinks you make. 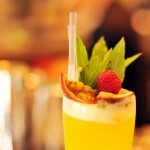 You can then impress everyone at your next party with skillfully prepared and perfectly mixed & shaken cocktails. After a welcome drink you will be guided through the history of some of the spirits you will be using and how they are made before being let loose behind the bar. is a great way to celebrate for special occasions, corporate entertaining, teambuilding or even just a fun night out with friends. Minimum numbers 8 up to 40 people per class. Cocktail making is easy as long as you know how and our mixologists will take you through every step. You can then impress everyone at your next party with your new found skills. 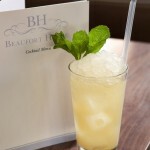 To book your class please contact our dedicated Events Team at events@beauforthousechelsea.com or call 020 7352 2828.